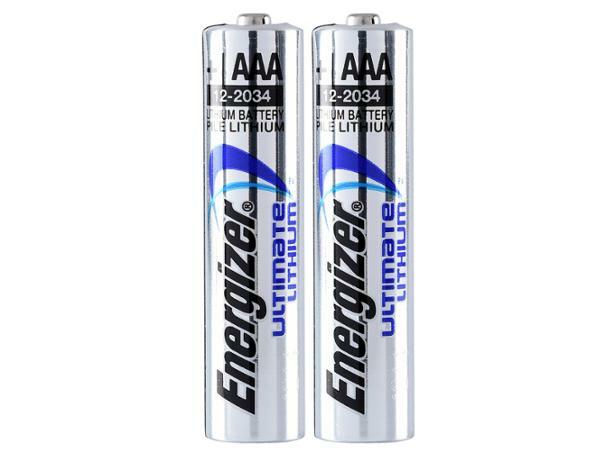 Energizer Ultimate Lithium AAA battery review - Which? Energizer’s Ultimate Lithium AAA disposable battery has a lot to live up to, as Energizer claims it lasts 11 times longer in digital cameras than alkaline batteries. But costing £7 for a pack of four, are these Energizer batteries worth splashing out on? Read our full tests results to find out. Whether you're looking for AA or AAA, alkaline or litium, follow Which? 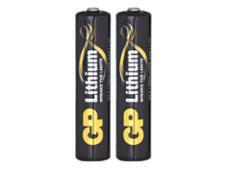 expert advice to help you buy the best batteries. Tested brands include Duracell, Energizer, Lidl, and Panasonic. Find out which brand lasts the longest. Find out which AA batteries scored best and worst in our lab tests, which included big brands Duracell and Energizer as well as supermarket own-brand batteries. Use our test results to make sure you only buy the best AA batteries. 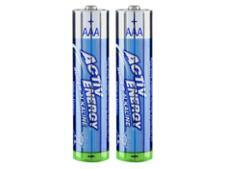 Want to know which are the best AAA batteries? With our latest AAA battery results, which includes Duracell, Energizer and supermarket own-brands, Which? can reveal the best AAA disposable batteries. So you can avoid the worst.